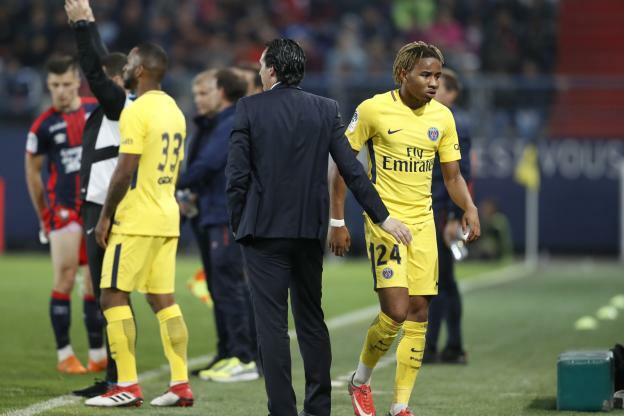 According to quotes by Football London, Christopher Nkunku’s agent has confirmed Arsenal are in talks to sign the Paris Saint-Germain midfielder but say’s a deal may be difficult this month. Denis Suarez has arrived on loan from Barcelona but Unai Emery is still hoping to bring in another player before the window shuts on Thursday night and Nkunku has been touted as a surprise late target. 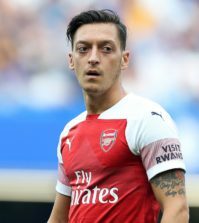 Emery obviously knows the 21-year-old well from his time managing PSG and it seems the Arsenal boss is hoping for a reunion by luring the youngster to north London. L’Equipe reported on Friday that Arsenal had opened talks with PSG about signing the highly-rated midfielder on an initial loan ahead of a potential permanent move in the summer. Nkunku’s agent, Jose Pierre Fanfan, has now confirmed Arsenal’s interest and says discussion are on-going over a possible move but admits negotiations are difficult due to our inability to agree a permanent deal this month. Fanfan says talks will continue and there is still a chance of a deal being agreed before Thursday night but claims they are prepared to wait until the summer to resolve his clients future. “I am here (in the studio) tonight, which is not a good sign. There is a real interest from Arsenal for Nkunku but the discussions are quite complicated. 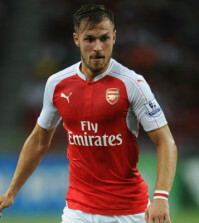 There are restrictions from Arsenal’s side, they cannot do a transfer in the middle of the season. 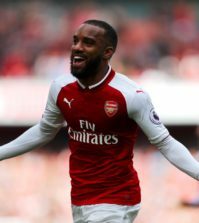 “He is a young boy, who needs to play, enjoy himself, and to sign up for a project for the long term, that is what he is looking for, and he was in that phase with Arsenal but it looks complicated. PSG have signed Leandro Paredes from Zenit and are being heavily linked with Idrissa Gueye so they may be prepared to let Nkunku join Arsenal if they can get a deal agreed for the Everton midfielder. Nkunku is comfortable playing in central midfield or on either wing so his versatility would be a useful asset if he does join Arsenal, but we may have to wait until the summer to get the deal agreed.